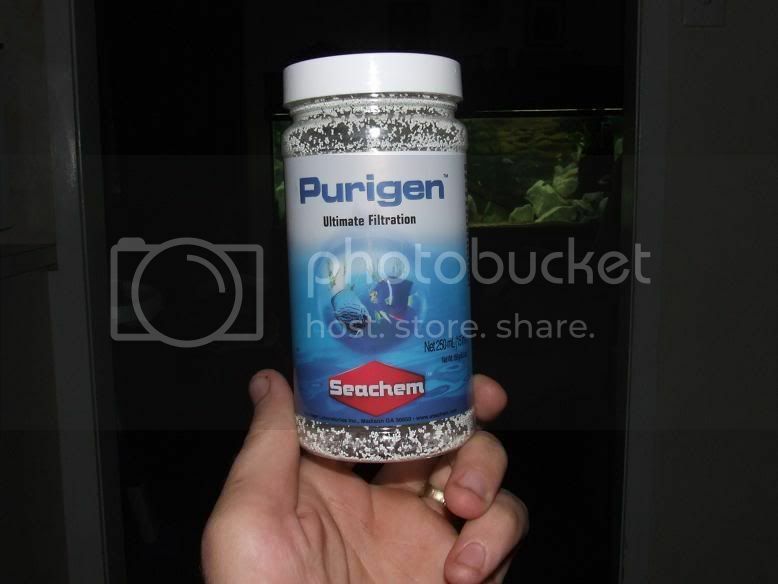 for any one with timber in there tank, this stuff keeps the water crystal clear. this 5.3oz (150g) container will treat 1000 Litres of water. I put it in my 6x2x2 and my 2 footer and they are crystal clear. No more tea colouring at all. buy some today. Seachem is the brand if you need a website.